2 - Use Seche Vite top coat as I have described below, and apply is VERY generously. You want to almost blob it on to your nail and then smooth it over your nail. This way, it will stop your brush from touching your design and won't pick the colours up. Choose a suitable nail file (for finger nails, not too much of a rough edge) I will always recommend using a glass nail file. I prefer glass nail files because it gives your nails a much smoother finish to them. Decide on which shape nail best suits your nail and preference. Apparently you should file your nail to the shape of your cuticle. e.g. if you have a rounded cuticle, then a rounded tip to your nails would be the best choice. File in single strokes. Stroke it from the corner of your nail towards the middle and repeat till you get your desired shape.. Make sure your edges are not too sharp! TIP: You should only file your nails when they are completely dry! Your nails are weaker when they are wet. You should always try to keep your hands moisturised & carry lotion with you. 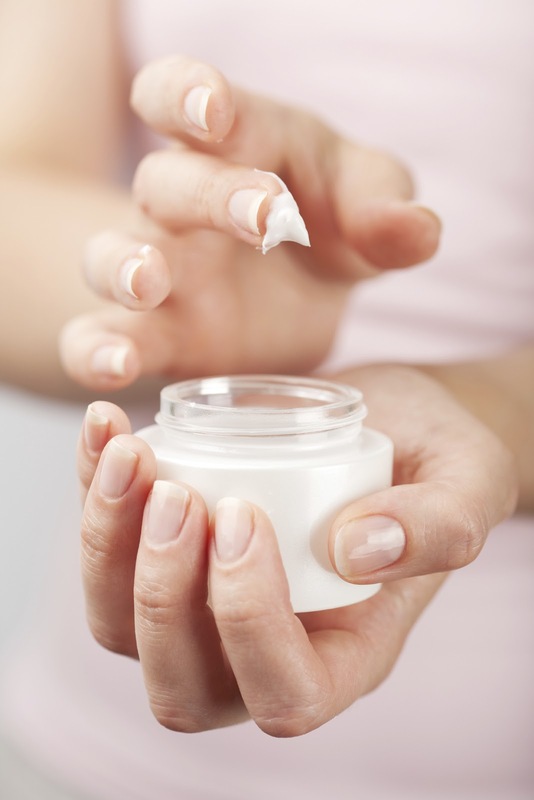 Moisturising helps to prevent your cuticles from drying out. Cracked nails or nails which break easily are due to dryness. Massage your hands and nails in circular motions, working all around the nail edges. TIP - The best time to moisturise nails is after your hands have been in water & pay special attention to the cuticles. 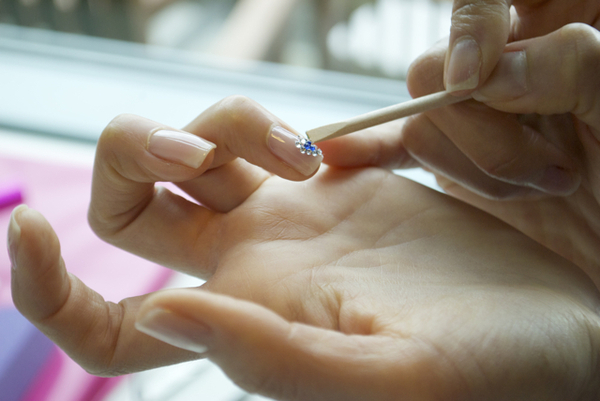 Nail Buffing can be as important as keeping your nails cut and filed. Nail buffing has several stages to it. Usually - Removing Ridges, Smoothing surface and Shine. It is important that these are not done too often or too vigorously. Once or twice a month is recommended. Too often and it can thin and weaken your nails. 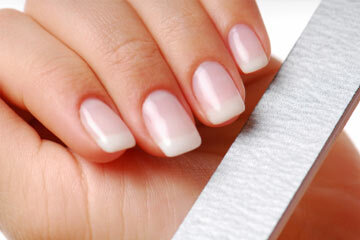 If your nails are not too ridged or discoloured then it may only be necessary to do this every 2-3months. Buffing is believed to improve blood circulation and nail growth. Caring for our cuticles is more important than we think. Our nails grow from the base of our nails & cuticles are there to protect the nail and prevent infection getting under the nail bed. Like with buffing, tidying cuticles should be done about once a month. Cuticles should be pushed back and excess skin should be removed, but cuticles should never be cut. This could lead to bacteria and infection developing under the nail. Use a hoof stick or cuticle tool to gently push back the overgrown cuticle. Always soak nails prior to this or use cuticle remover oil to soften cuticles as you do not want to damage them. Moisturise cuticles after this process but remove any oils from nails before painting. Using a base coat is the most important aspect of painting your nails. Not only does it prevent your nails from staining, it also provides your nails with healthy minerals to protect your nail. I will always buy a base coat which includes ridge filler. If you have particularly ridged nails which won't shift from buffing, then using a base coat with ridge filler will help smooth out the look of your nails when painted. Always use a base coat no matter what colour nail polish you are applying to your nails. You may even find that your nail polish applies better with a base coat already on your nails. I believe that a top coat can completely change the look of any nail design. Although I do not use particularly expensive nail polish, I will always buy an expensive top coat. 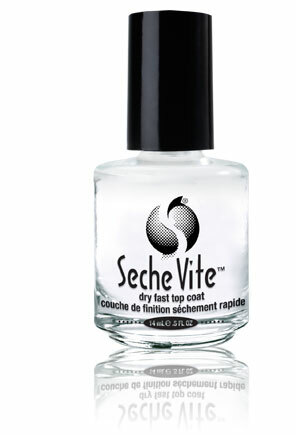 My favourite top coat is Seche Vite (as shown in the picture.) This translates from French to mean quick/fast dry. Which is exactly what it does. 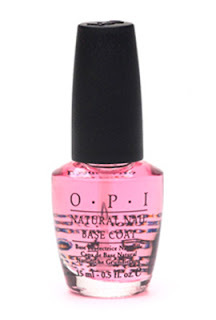 I have never used a top coat which dries so quick and leaves an amazing shiny, glossy finish. Many top coats will indicate they are fast dry, however this is not true. Seche Vite is the top coat which does exactly what it says. It is almost instant. Applying a top coat is not as essential as applying base coat, however if you wish your manicure to last longer than a couple of days, then I would definitely recommend using one, and a decent one. You can purchase Seche Vite on Ebay or Amazon. It can vary in price depending on the size bottle you get. I usually pay around £6-£7 for mine. TIP - Apply Seche Vite as a thick coat so that it doesn't smudge your nail art (especially if you're using black nail polish or nail art pen) I have learnt the hard way!! Always use a toe divider (as shown in picture.) This will help to make the painting process easier and also prevents your toes touching others which can ruin a finished design. As with finger nails always apply a base and top coat. Filing should also be the same. No Sawing, despite the fact toe nails are usually stronger and thicker than finger nails. #1 - Never paint to the cuticle. 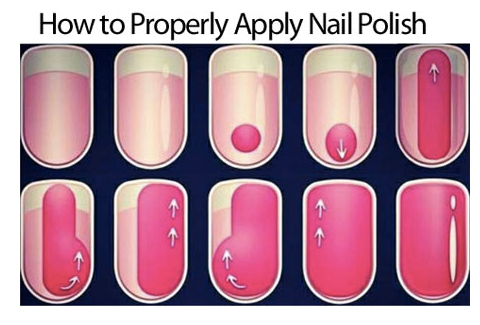 Leave a slight gap at the base of your nail. This will ensure a more professional look and will stop the cuticle from staining. #2 - Seal in nail polish by painting the edge/tip of your nail after each coat. 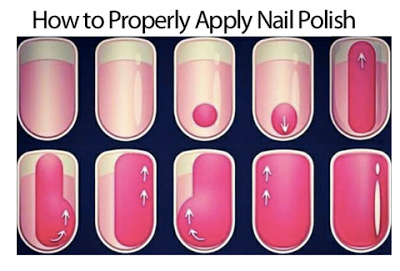 This will prevent nail polish from chipping. 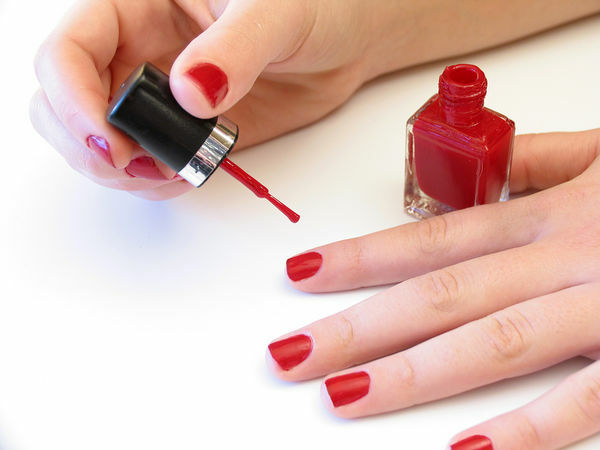 #3 - Try to paint as close to the sides of your nail as possible without painting onto the skin. If you get polish on your skin, leave it to dry then take a cotton bud with nail polish remover and use to clean any mistakes. #4 - Don't rush nail painting!! They will look messy & the polish may not last long on your nails. Be patient and wait for your nails to dry properly. #5 - Don't be afraid to use dark coloured nail polish. Have a hoof stick and cotton bud ready incase you get any on your skin. BIGGEST TIP - Practice makes perfect :) The more you paint your nails, the better and more confident you will get!! Diamantes are a great addition to any nail art design. Never use nail art glue to stick decals onto your nails as it will weaken your nails. Put a layer of topcoat onto your nail and whilst it's still wet use the hoof stick to pick up the decal and place onto nail. Press down to ensure it sticks properly. When dry seal in the design with top coat. Tip - You may want a little bowl of water to dip your hoof stick into so that it picks up the decal easily.